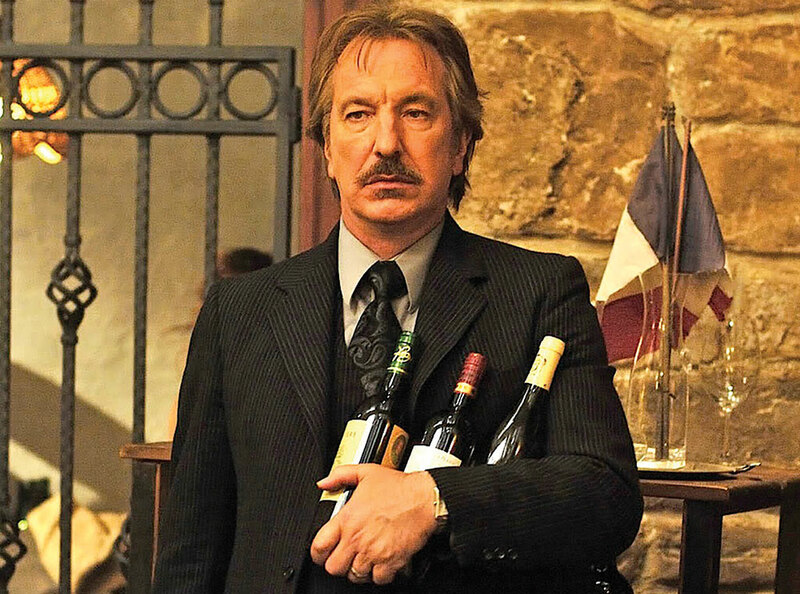 Alan Rickman in Bottle Shock, a movie based on the Judgment of Paris wine tasting. Today in Great Moments in Wine History, I talk about the 1976 Judgment of Paris wine tasting. Why do you need to know about it? Because it marked the end of the dominance of French wine and presaged our modern "world of wine" market. Find out which California wines beat out the legends of French viticulture over at Wine Cooler Direct.